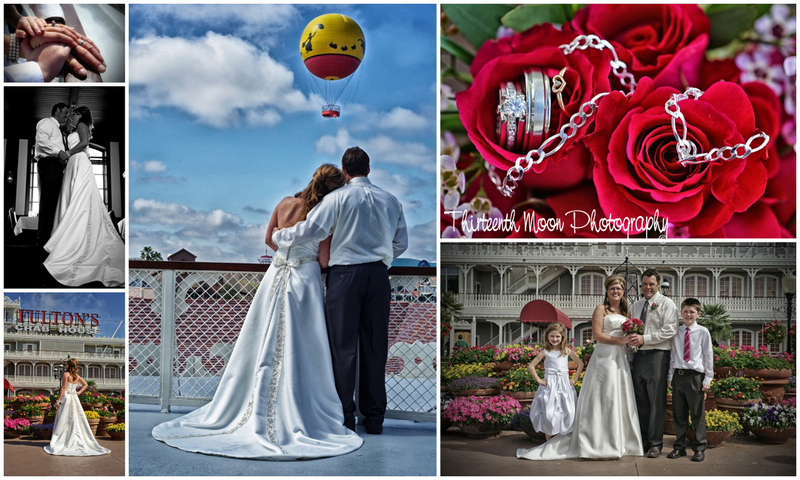 What an amazing morning wedding aboard Characters in Flight for Christopher and Renee Galvin! The ceremony was performed by Rev.Glynn Ferguson more than 350 feet in the air aboard the largest helium balloon on the planet. The couple exchanged vows and rings then soared almost 700 feet above Downtown Disney with their family and friends.